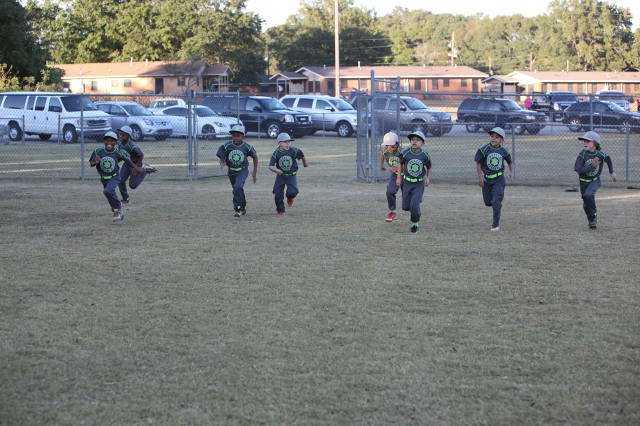 LAST DAY FOR SPRING REGISTRATION IS SATURDAY FEBRUARY 2, 2019 from 9:00 a.m. to 1:00 p.m. at Heritage Park! 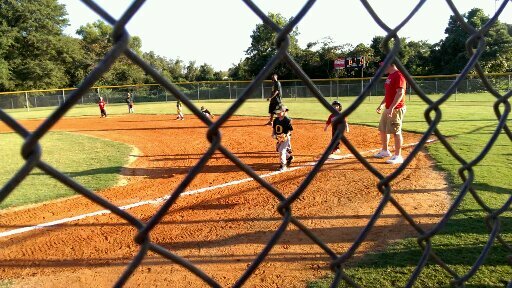 McDonough Youth Baseball is the baseball arm of the McDonough Youth Association. 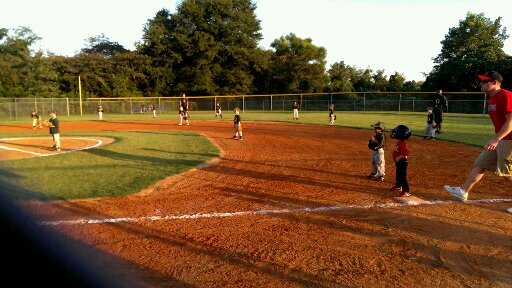 The home of McDonough Youth Baseball is Richard Craig Park in McDonough, Georgia which is located approximately 25 miles south of Atlanta. 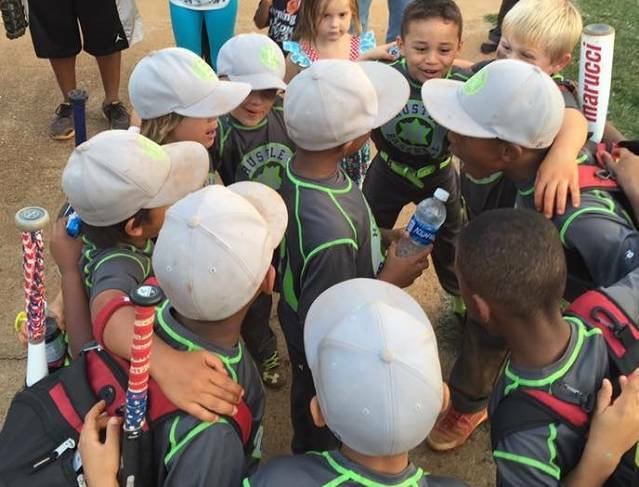 McDonough Youth Baseball offers a supervised recreational and select baseball program for kids ages 3-14. 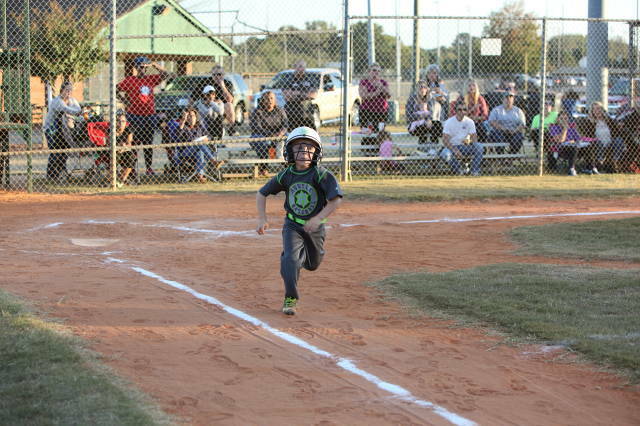 All games are played according to the rules and policies set forth by the United States Specialty Sports Association (USSSA) with some additional ground rules set forth by the McDonough Youth Baseball Board of Directors. 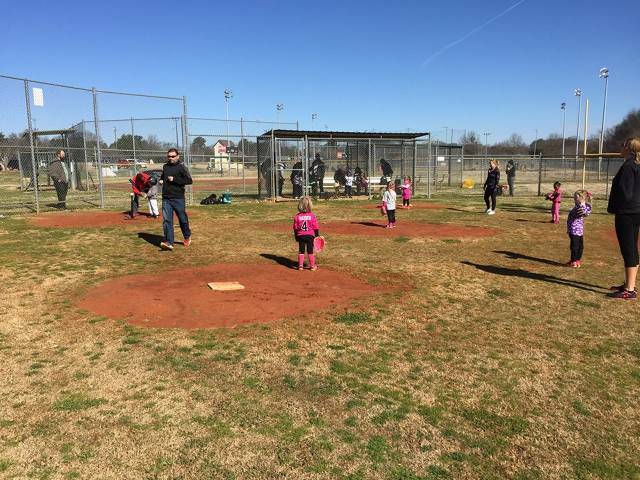 McDonough Youth Baseball is also a proud supporter of Sunshine League Baseball: a special needs baseball program for boys and girls in our community. A beautiful new facitlity was built in 2005 at Richard Craig Park. 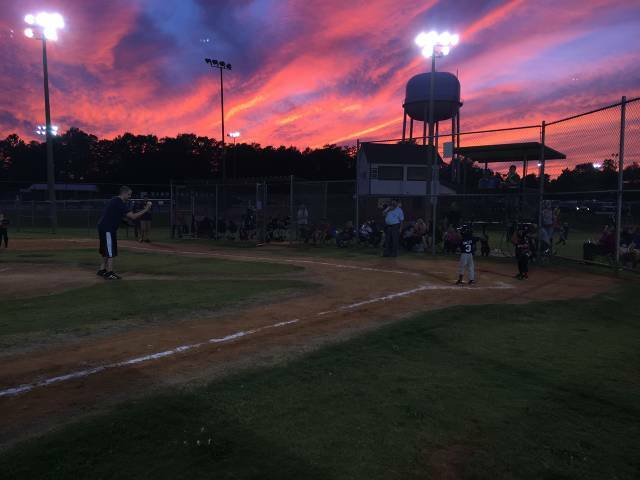 The Board of Directors and the McDonough Youth Association look forward to exceeding your expectations in order to make the McDonough Youth Baseball experience a positive one for the fans, the parents, and most importantly, the kids that play the game. If you would like to use a field at Richard Craig prior to the season be sure to reserve your time with Dwane Williams, Matt Rimar, or Brian Gardiner. If you do not reserve your time/field and someone else does you will not be allowed to use the field. Any teams not playing out of MYA will be required to pay a field reservation fee to MYA. 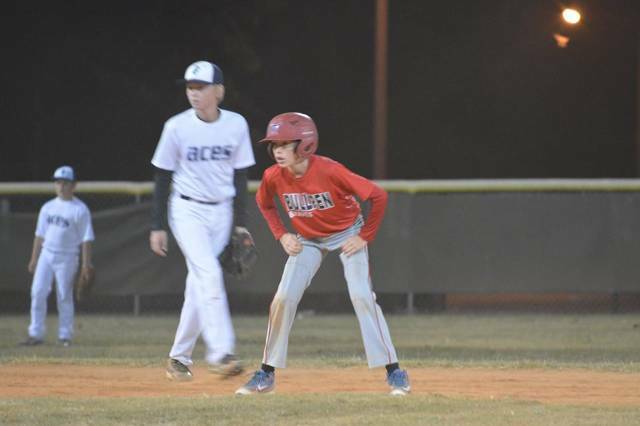 Signup for Spring Baseball 2019 Here! There will be a new process by which we will administer the Henry County Parks and Recreation background check for all individuals that interact with the children in Henry County Parks and Recreation programs. This new process will become effective on Tuesday, 6 July, 2010. The new form is listed here as well as in the Handout section where you will see the newly updated Background Check Application and the new page 2 instruction sheet that should be printed on the back of the application and thus becoming a 2 sided document. This document supersedes all other Background Check Applications and become effective on 6 July, 2010. The reasons for the change are that we have had several associates responsible for maintaining the background checks for the various programs within the County. This made it difficult to manage and monitor. With this new process, the management will fall under one office within the Recreation Department. In addition, the new process will allow for all too physically see the individuals on the field or in the venue that have had his/her background check completed. We can grandfather all cleared applicants from 15 January to present and issue photo ID cards with an expiration date 1 year from issue up until 1 August. The Recreation facilities on line for issue are Henry County Parks and Recreation main office at Heritage Park and J.P. Moseley Recreation Center from 8:30 AM to 4:30 PM at both locations Monday through Friday. A brief outline of the changes is below. * The updated application had additional instructions on the front and an additional field for an Email address. * A requirement that all fields be filled in before the application will be accepted and processed including correct contact information. * The inclusion of detailed instructions printed on the back of the application with a field for initials and date. * The issuance of a photo ID card after the application has been processed that will have a mandatory carry rule at all venues and be an inspected item at all fields, venues, or official functions with children present. * A $5.00 charge for the photo ID card with an expiration date 1 year from the issue date. * Currently we will have 2 Parks and Recreation facilities able to issue the photo ID card with 2 additional sites coming on line before the end of the year. As we move to implement this new process, we ask for your help in making this transition as smooth as possible. Once this process is fully implemented, we can be assured that the children of Henry County are even more protected and safer than ever before. Thinking about smoking a cigarette in a Henry County park? Think again. The Henry County Commission Monday passed an ordinance that makes inhaling, exhaling, burning or carrying a lit cigar, cigarette, pipe,or any other combustible substance illegal in any of Henry's 27 parks. The ordinance passed unanimously and takes effect immediately. Citing concerns over second-hand smoke, commissioners said the ordinance is to protect the health, safety and welfare of the county's residents. Commissioners also said potential fire damage to the county's 1,200 acres of parks is also a concern. Signs will soon be posted in each park to notify residents of the new ordinance. Listed below are the dates for the 2016 Board Meetings. We encourage each of you to mark these on your calendars and attend, to listen and/or ask questions. Each of these meetings will be on a Tuesday evening at 7:30pm at Alexander Park. If you have any questions about these meetings, feel free to contact one of the Executive Board Members for assistance. I will post the 2016 dates as soon as I get them. 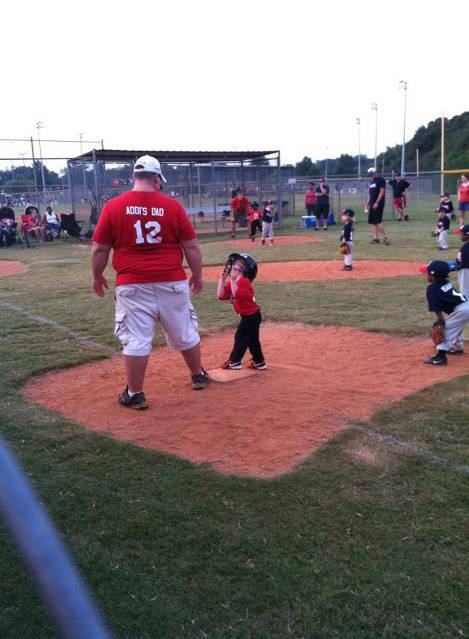 DISCLAIMER: Although McDonough Youth Baseball attempts to ensure the integrity and accurateness of this Site, it makes no guarantees whatsoever as to its correctness or accuracy. It is possible that the Site could include inaccuracies or errors, and that unauthorized additions, deletions and/or alterations could have been made to the Site by third parties. In the event that an inaccuracy arises, use the email link or contact a Board member so that the information can be corrected.